This refers to “Despite US sanctions, tea firms bullish on Iran exports” (March 9). The currency exchange and trade sanctions by one country alone does not determine the flow of international trade. International trade is on the basis of demand and supply and political stand-offs cannot completely shut down these economic movements. 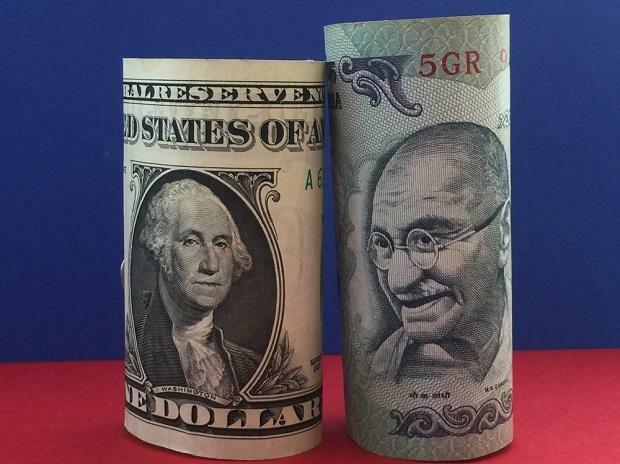 Although Iran faces shortage of US dollars, trade with India in respective currencies at a predetermined rate can partially compensate for exchange conversion losses of the two countries. The shortage of US dollar reserves with Iran affects its trade with Sri Lanka that continues to maintain the dollar exchange rate. This is despite their competitive quality of tea, a situation India can capitalise on. Iran’s export of oil to India is reciprocated by its import of Indian tea, rice and medicines. However, international trade is also governed by a political agenda involving the US and India. The US can only threaten but cannot afford to impose trade and currency sanctions on India as its trade relations with us bolster its economy both at the industrial level and at the services level. It cannot afford to block the oil trade between Iran and India whether directly or indirectly. Indian tea exports to Iran are also routed through Russia and the UAE. Finally, the US government policy is commercially oriented. This explains the uninterrupted increase in Indian tea exports and our uninterrupted oil imports in foreign trade without US intervention.